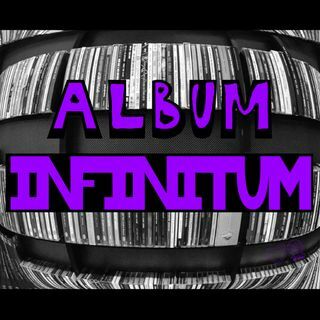 The first artist up for Album Infinitum is one of my very favorites, Aimee Mann. Her debut solo album, Whatever, was released in 1993, a full five years after the last ‘Til Tuesday album, Everything Is Different Now, and there’s a great article that Stereogum put up for 25th anniversary of Whatever where Doug Bleggi talks to Aimee Mann about the whole story behind the reason for that gap, which comes down to, surprise, surprise, record label politics. Joining me for this discussion is my Hoot n Review co-host, writer, professor, and unabashed Wheel of Fortune enthusiast, Jenna Duncan (@jennaduncan2001). One of the main points of this podcast is to express not only a love of music, but a love for collecting music as well, and as such, I highly encourage listeners to go out and get copies of the albums discussed on this show. It shouldn’t be terribly hard to go out to your local record store and find a copy of Whatever, so go do it. I also encourage you to support the artists behind the music, so check out aimeemann.com and follow @aimeemann on Twitter.